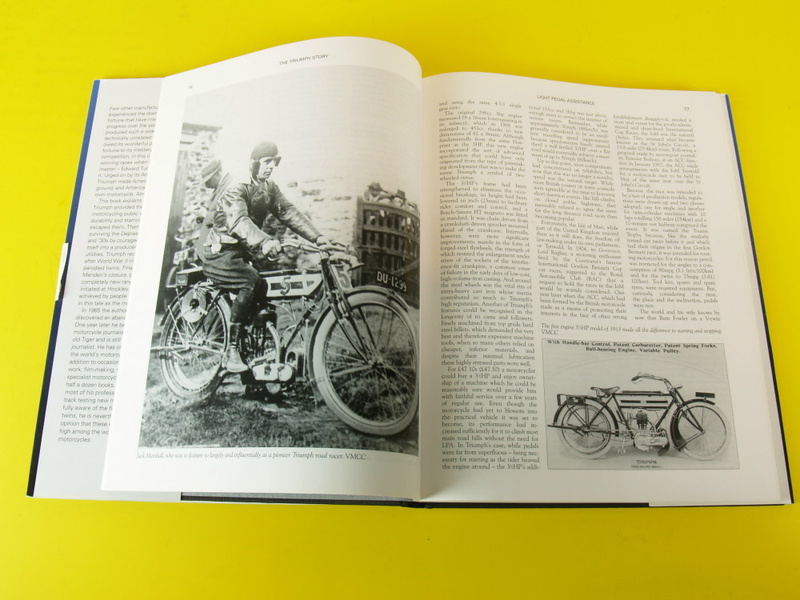 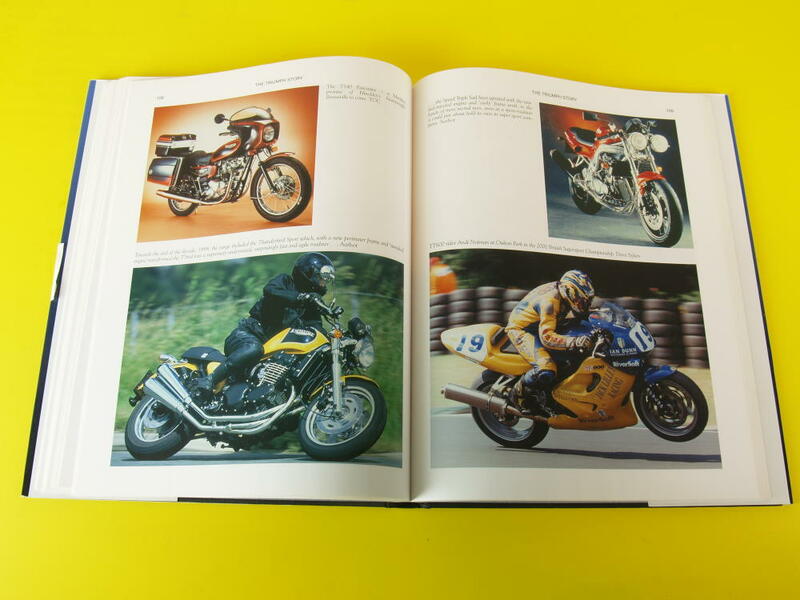 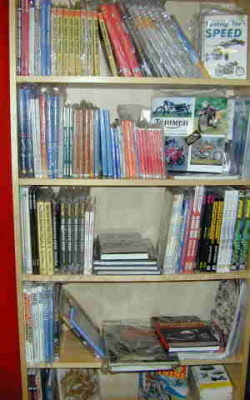 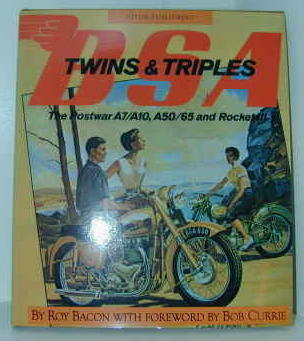 Read as much as you can before you start with a classic motorcycle. 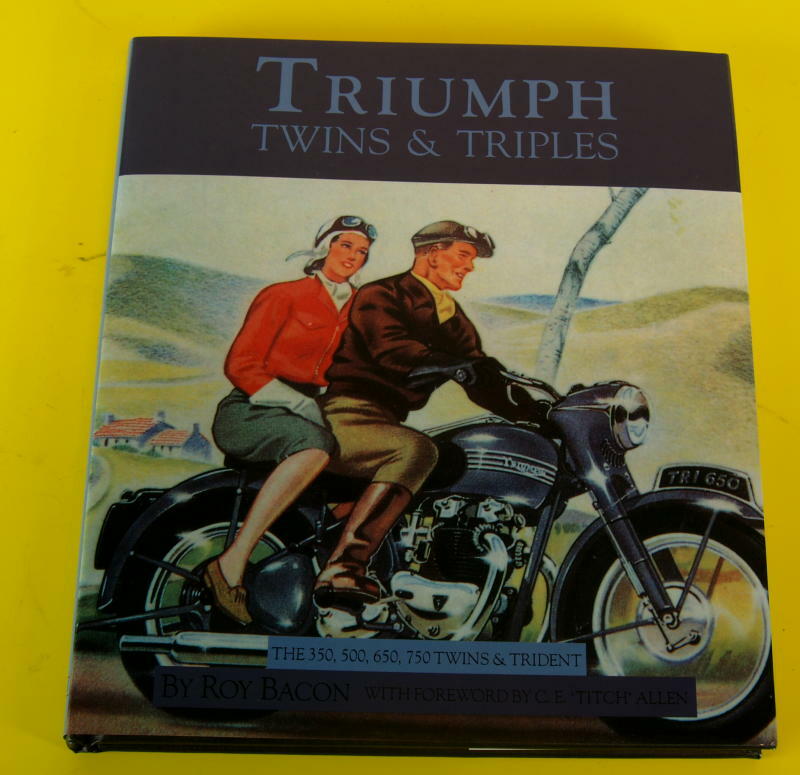 Roy Bacon wrote this standard book on the history of the Small Heath multicylinders. 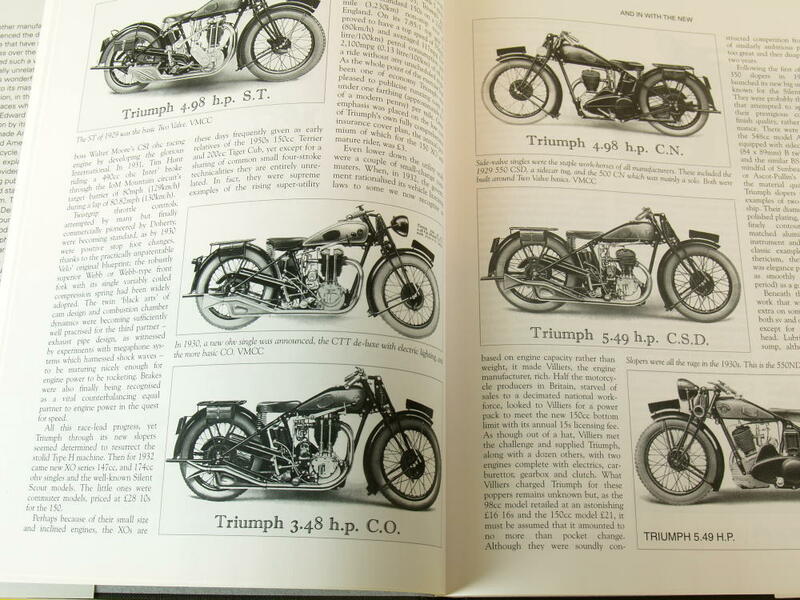 192 pages of useful information.